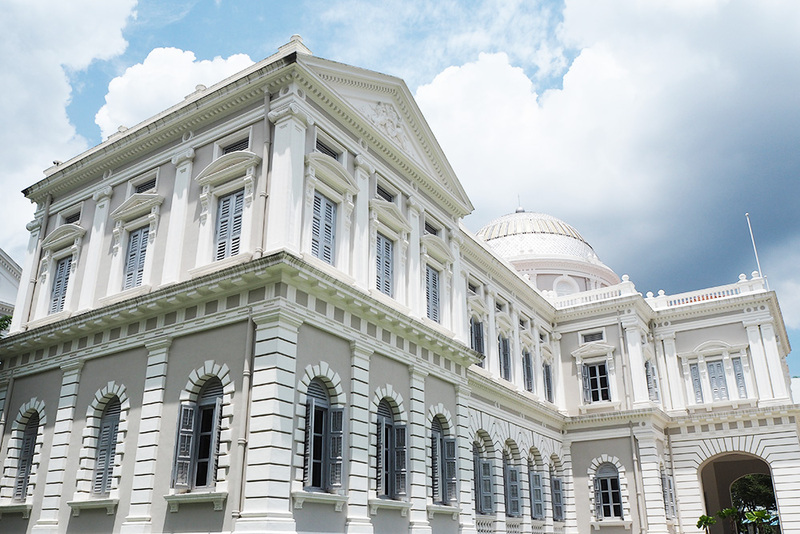 If you only had a day to learn about Singapore’s past, then the National Museum of Singapore (NSM) would be your go-to place. Opened in 1887, the NSM is Singapore’s oldest museum, once serving as the former Raffles Library and now the country’s main exhibition hall for showcasing Singapore’s rich heritage. 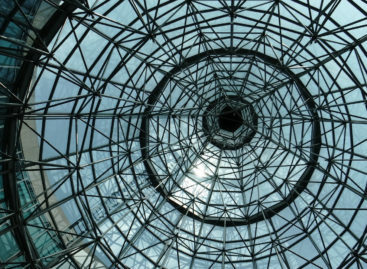 The white colonial building with its impressive dome and Victorian glass patterns makes the National Museum of Singapore an architectural icon. But it’s not just a pretty building – step inside and you’ll discover a surprisingly modern 18,400 square meter exhibition space with over 1,700 artefacts, multimedia displays, exciting activities and festivals, popular restaurants and cool souvenirs to take home. When you’re in Singapore or reading about the country, you’ll probably come across these words more than once: nation-building, pioneers, multiculturalism. Find out what all these terms mean at this gallery, opened only in September last year and dedicated to the leadership of first Prime Minister Lee Kuan Yew (LKY) during Singapore’s first 10 years of independence from 1965 to 1975. Apart from seeing historical documents and original artefacts from LKY’s working life, you’ll also get a peek at his personal life through displays of his clothing and home furniture. This is held at the Stamford Gallery, Level 1. 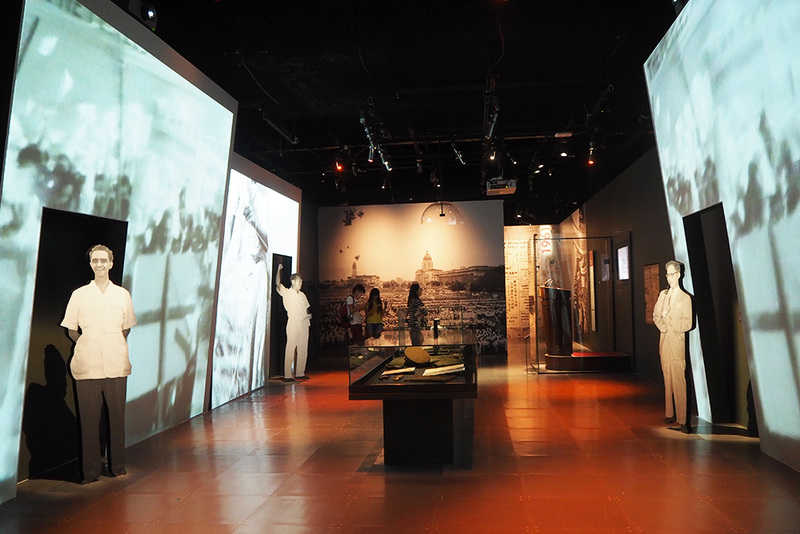 After a $10 million year-long revamp in 2015, this gallery showcasing key moments in Singapore’s history from the past 700 years now looks modern and snazzy. Almost everything here is interactive with exhibits requiring you to listen to an audio recording, touch a screen or watch a video. You will walk through four zones, from Singapura (1299-1818), to Crown Colony (1819-1941), to Synonan-To (1942-1945) and ending at Singapore (1945 to present). 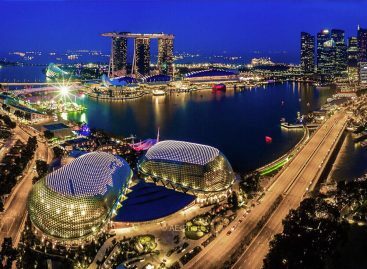 It’s impossible to list out every artefact in this 30,000 sq feet space, but you will honestly come out feeling impressed watching Singapore transform itself from a fishing village to a major financial hub. This gallery is on Level 1. This exhibition is divided into four galleries on the 2nd floor of the National Museum of Singapore. The galleries go into more detail of Singapore’s past century by offering a snapshot of everyday life during different periods. Begin your journey in a 1920’s black-and-white bungalow setting at the Modern Colony, where you’ll explore social and political life under British authority and learn how women gained visibility in this era. Move on to a cityscape of damaged walls at Surviving Syonan to witness the resilience of Singaporeans during the Japanese Occupation in 1942. 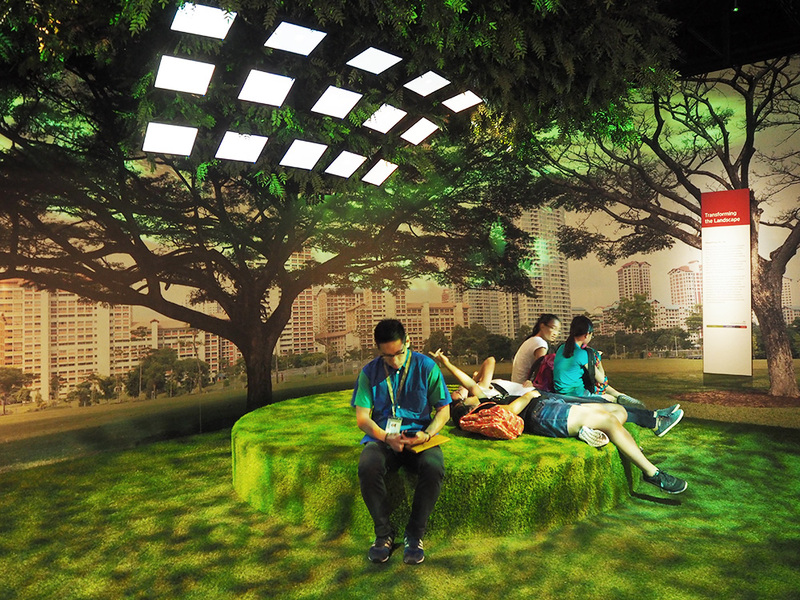 Afterward, walk over to a much brighter and colourful space at Growing Up, which displays retro Singapore through the dreams and aspirations of people in the post-war period of the 1950s. Many of the elderly folk you meet in Singapore will relate to this gallery’s depictions of carefree childhood life at school and in the kampung (village). Finally, head to Voices of Singapore to learn how different racial and religious communities came to live harmoniously while expressing their distinct cultures through music, film and festivals in the 1970s. This can be found on Level 2. Love discovering new things about Singapore? Check out these uniquely designed buildings that grace our island! When you first step into this room and see the hanging cages and drawings of snakes, you may feel like this gallery belongs more at an insectarium rather than at the National Museum of Singapore. In reality, this gallery has plenty to do with the history of Singapore, as all the drawings of threatening animals and exotic plants were sketched by William Farquhar, the first British Resident and Commandant of Singapore in the colonial times. Fun fact: Does William Farquhar resemble anyone you know? He is the great-great-great-great-great-grandfather of the handsome Canadian Prime Minister Justin Trudeau! The Goh Seng Choo Gallery is located at Level 2. Apart from the permanent galleries listed above, the museum is also home to temporary photo galleries and world-renowned artefacts borrowed from museums across the world, showcasing anything from ancient Egyptian mummies to designer wedding dresses. These require an additional fee. If you’re not the type of person to read every placard next to each display, joining a free 30 minute to 1 hour tour with museum experts is your best way to absorb all the information and have your questions answered. Tours are available across all galleries in several languages, with its duration depending on the gallery toured. Opened by the National Heritage Board, MUSEUM LABEL doesn’t sell your typical branded mugs and keychains, but offers a more “hipster” and fun take on Singaporean-themed souvenirs. For example, you can find an old-school calendar with a daily Singlish phrase, or erasers shaped like Singaporean desserts. 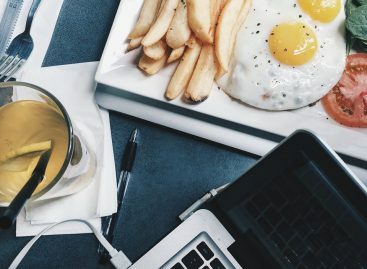 Take a break at Food for Thought, an F&B social enterprise serving all-day brunch, burgers and pasta. You don’t have to feel bad if you feel like indulging and ordering more, as Food For Thought uses part of their profits for good causes- from raising funds for clean water systems to feeding needy children in third world countries. The National Museum of Singapore is worth more than a single visit. Join their regular arts and crafts workshops, lectures and performances to enhance your understanding of Singapore’s history. Or visit during special festivals to see the museum “after hours” from a different perspective- such as during the annual Singapore Night Festival and HeritageFest. Give the Peranakan Museum a try as well, we loved it!